Karen joined Morgenthaler in 1995 and has been with MPE Partners since inception. As an MPE Partner, Karen serves on all transaction deal teams and works closely with the Firm’s portfolio companies, as a board member and/or as a deal team member, to set strategy, manage value creation initiatives, structure financings, and oversee liquidity events. Karen has 30 years of corporate finance investment experience, having originated, negotiated, and closed more than 60 investments and/or third‐party financing transactions in her career, including financings for platform acquisitions, add‐on acquisitions, restructurings, dividend recapitalizations, refinancings, sale/leaseback transactions, and staple financings for liquidity events. 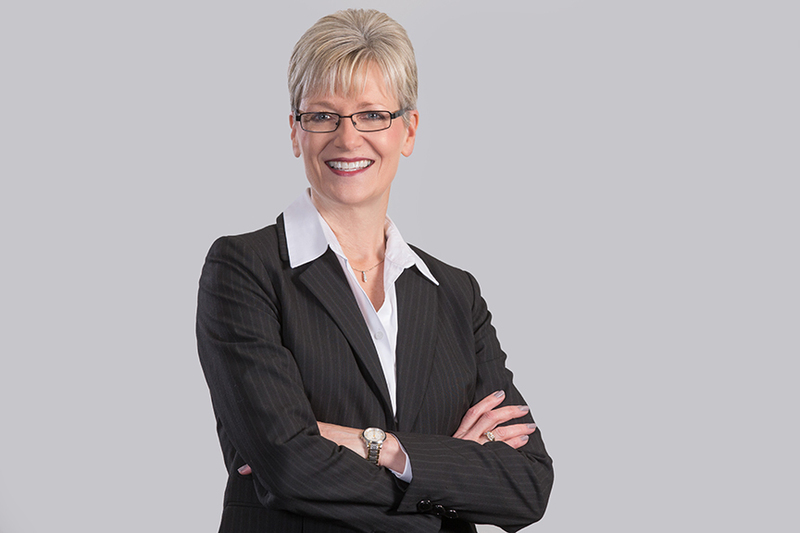 Karen currently serves as a director of Bettcher Industries, dlhBOWLES, Plastic Components, Inc., and Trachte and is a former director of United Pipe & Steel. She previously served as a director of RotoMetrics, Satellite Logistics Group, Avtron Aerospace, Inc., all realized portfolio company investments from Morgenthaler legacy funds. Karen is actively involved in the Association for Corporate Growth (“ACG”). She has served on the ACG Global Board, ACG Global Finance Committee, and is a former president and board member of ACG Cleveland. Karen is the inaugural recipient of the 2018 ACG Women in Transactions Deal Maker of the Year award, and a past Crain’s Cleveland Business Woman of Note. Karen was previously with Carnegie Capital Management Company, a Cleveland, Ohio private money management firm, where she concentrated on portfolio management and public company analysis. Before joining Carnegie in 1987, she was a member of the international tax department at Hale and Dorr, a law firm in Boston, Massachusetts.